2019 will be the fourteenth season for The Base Ski Service. We are still located in our usual place at Shop 4, Town Centre Jindabyne, however we have added a number of new bonuses to help ease your snow trip worries. Pre-book your hire. For 2019 you will not be able to purchase tickets in store. 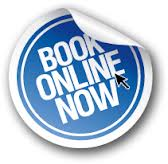 Instead why not talk to us about prebooking your passes and taking advantage of the early purchase discount? 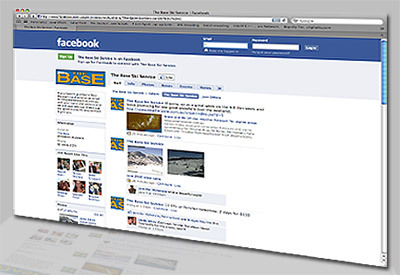 Just email on info@thebaseskihire.com.au . The Base Ski Service will not be changing this year for the seventh year in a row. Combine this with your usual 20% discount and we continue to be one of the most competitive hire centres in town. We are again extending the offer this year for the members discount card to you or anyone you know, if you have friends or family who may wish to take advantage of this offer just let us know and we will send out your members card. Don't forget your base card not only gets you a 20% discount on ski hire - it also gets you these great benefits! You can now get up to date snow reports and web cams directly though Facebook. Simply log into your Facebook account and become a FAN of our page and we will do the rest.